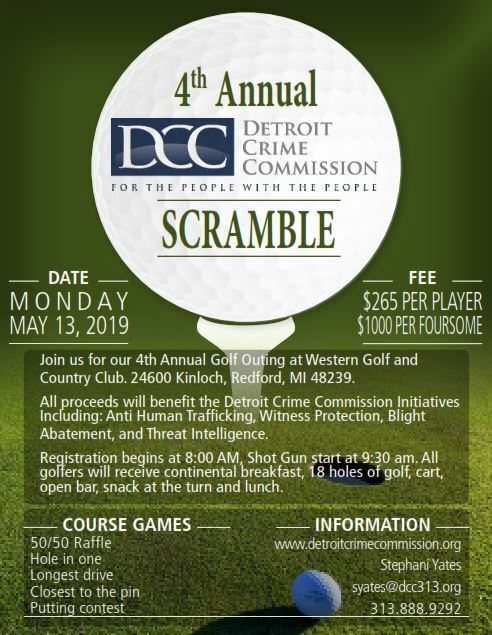 What better way to enjoy the season, than at the Detroit Crime Commission’s annual Golf Outing on May 13th! This is a great way to support the DCC. For nearly eight years, the DCC has been providing public safety support and assistance to the City of Detroit with the goal of increasing safety and the quality of life for Detroiters. 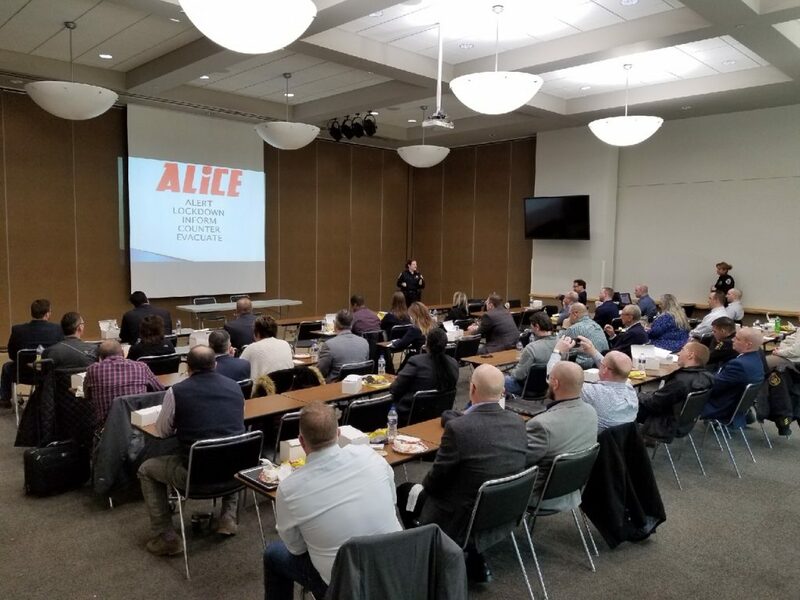 Today’s lunch and learn was conducted at the Troy Community Center by the Community Services Section of the Troy Police Department. 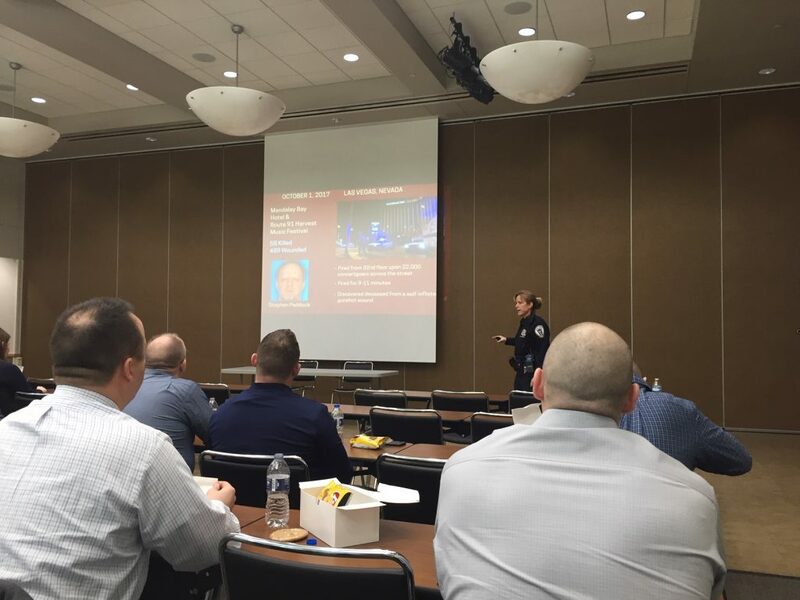 Officers Rockafellow and Raymer discussed active shooter/aggressor awareness and response. 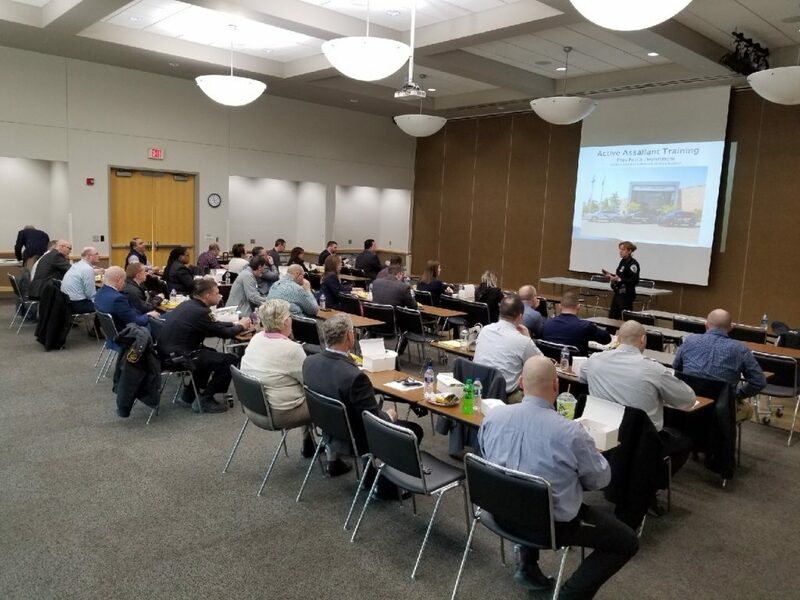 ASIS Detroit would like to thank Flagstar Bank for generously sponsoring lunch at this event and Chemical Bank for sponsoring the venue.